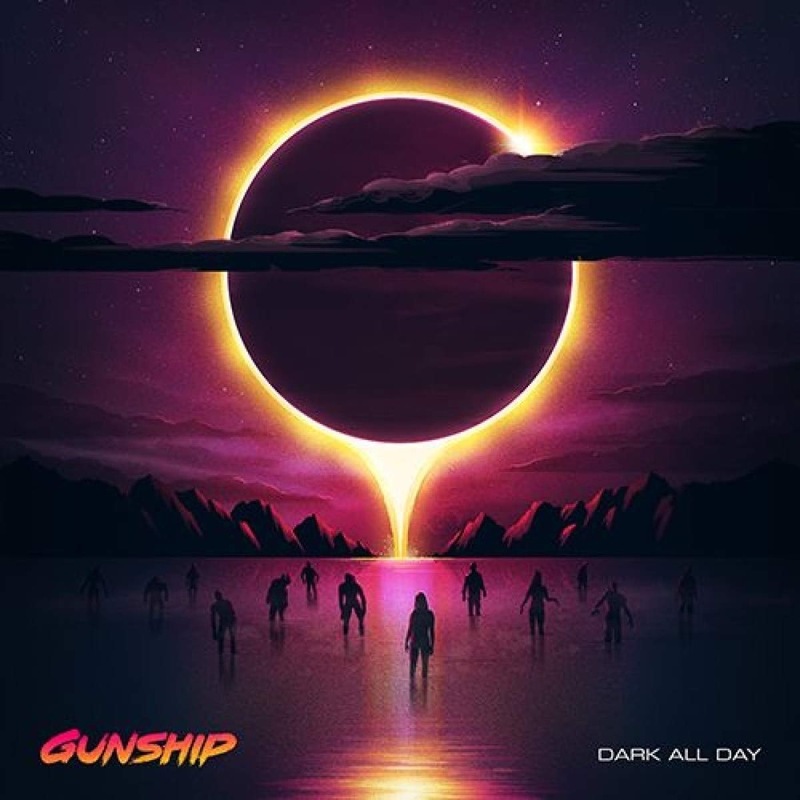 I’m really enjoying Dark All Day by Gunship. If you’re into the whole synthwave thing, you should definitely check it out. They do a cover of Time After Time that I’m going to go ahead and call better than the original. Come at me.